I have just spend a few day away from my blog and during this time visited County Kerry, walking on the Dingle Peninsula. I took these images from Brandon Point at the very end of the Peninsula, the weather was a little moody with showers and broken cloud, the light on the sea was amazing and I gave myself lots of time to get some images and take in this wonderful coast line. 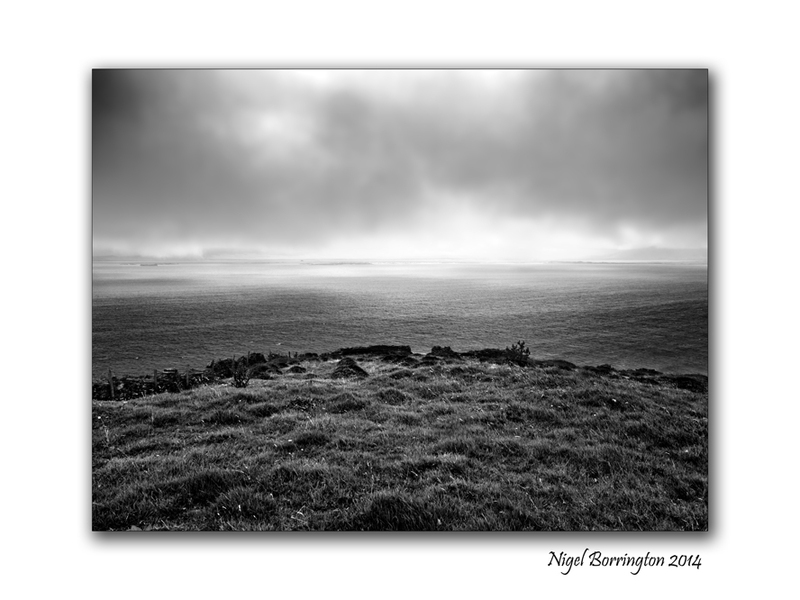 This entry was posted on August 7, 2014 by nigel borrington. 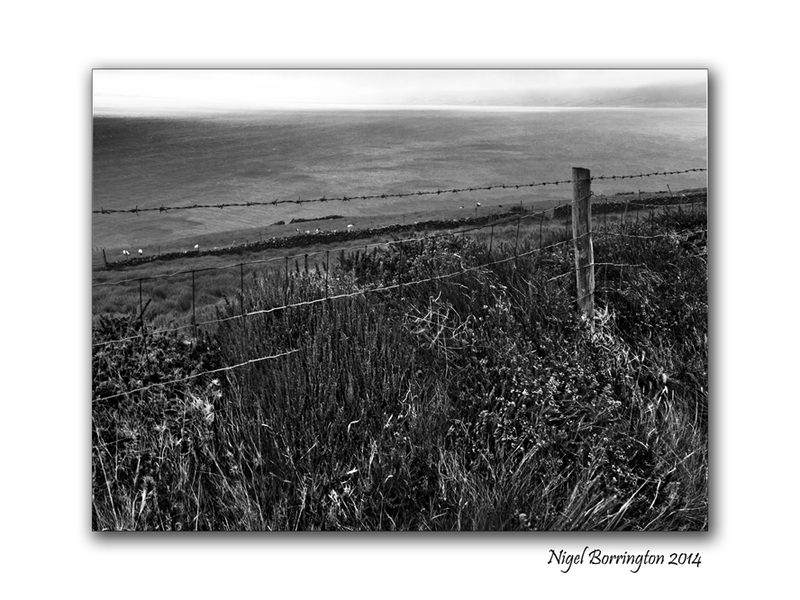 It was filed under Gallery, Landscape, Nigel Borrington, Poetry Gallery, Travel Locations and was tagged with Bianca P.B, Brandon, Brandon Point, county kerry, Dingle Peninsula, Irish coast, Irish landscape photography, Irish travel photography, Landscape, Nigel Borrington, poems, poetry, Sea of dreams. 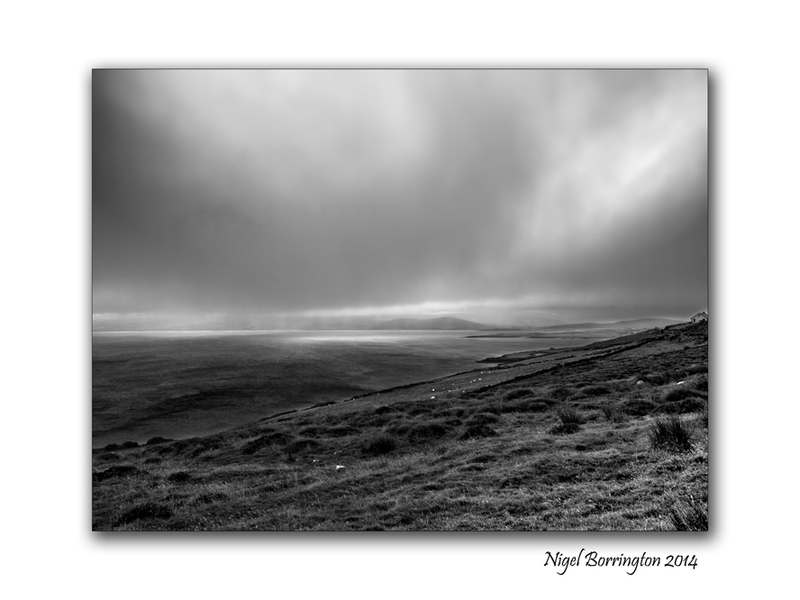 Great images Nigel. 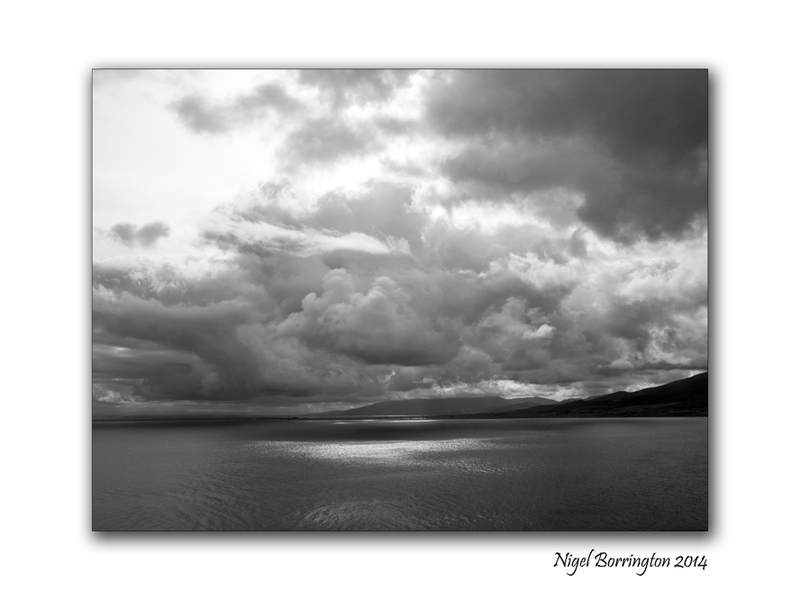 Would you believe I was on holiday in Kerry last week and was out on Brandon Point myself. 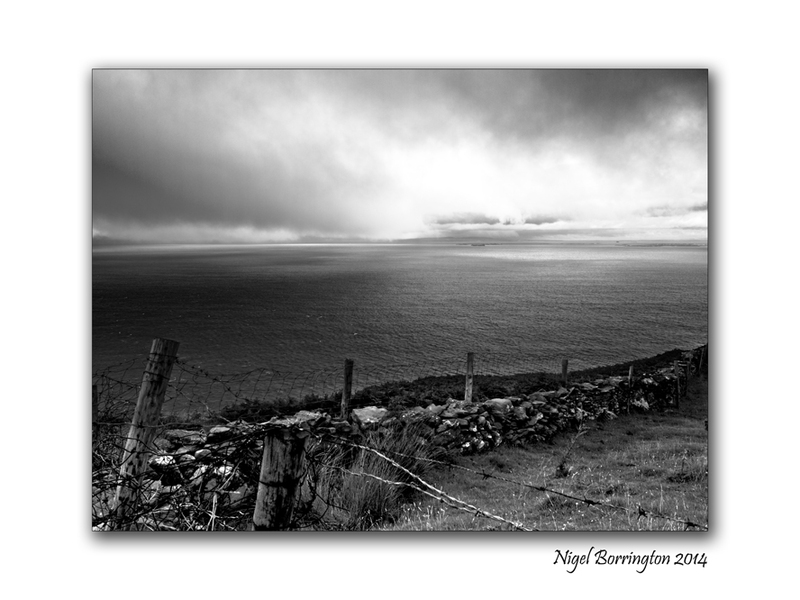 Loved the whole Dingle peninsula Nigel, and indeed the rest of Kerry. Lot of photos taken that week! Thank you , great to be posting again !!!! We have indeed missed your wonderful landscapes, Nigel ! – welcome home ! Love those churning skies and the rainfall misty look on the ocean . Coasts give amazing opportunities for such photography . Seems like you’ve enjoyed your break 🙂 Marvellous . Nice to see you again Nigel – beautiful images to start my day.